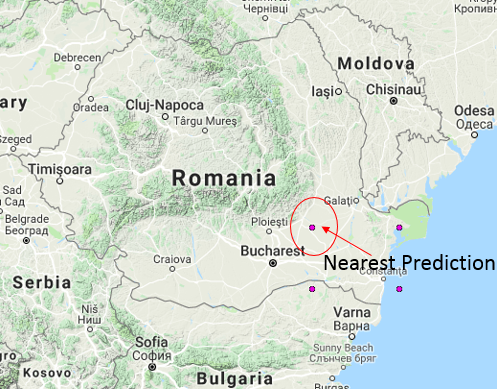 Earthquake Prediction: 3.6R near Bucharest, Romania, as predicted here. 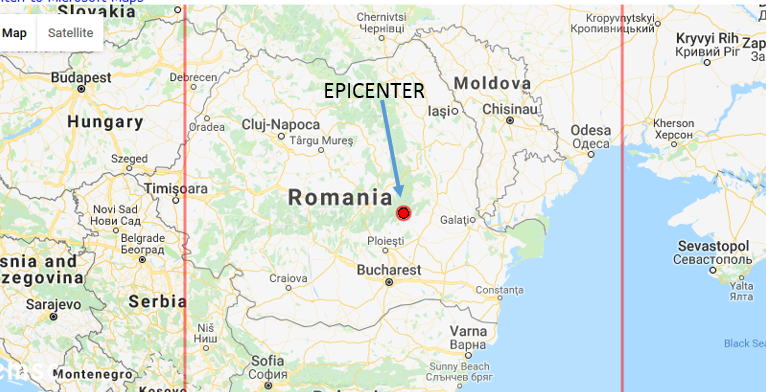 3.6R near Bucharest, Romania, as predicted here. A 3.6R event was recorded yesterday in Romania, just as we predicted it. The event is shown on the map above. Our prediction was also in this area, as shown in our map which we posted and we repeat it below. The accuracy is amazing.